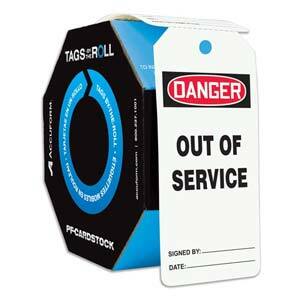 Cardstock tags are perforated and rolled into a protective dispenser. 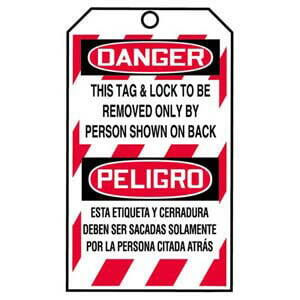 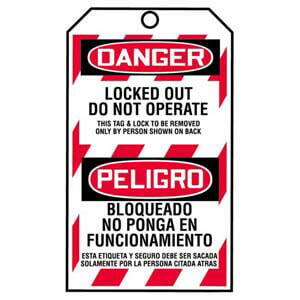 Engligh & Spanish cardstock tags are perforated and rolled into a protective dispenser. 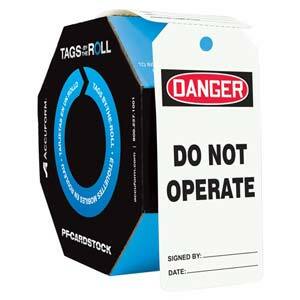 Safety tags in a portable and disposable dispenser roll, for your on-the-go needs. 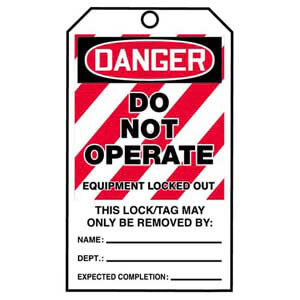 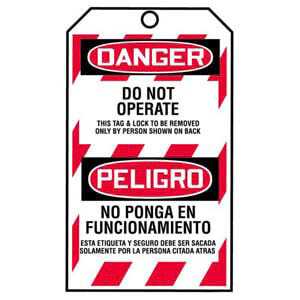 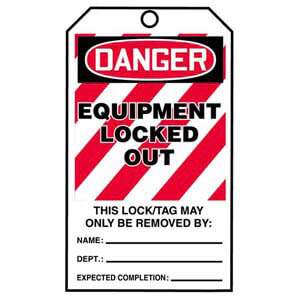 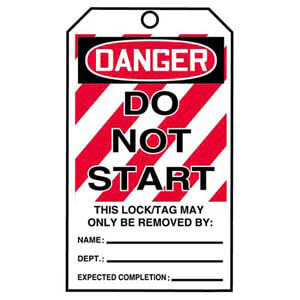 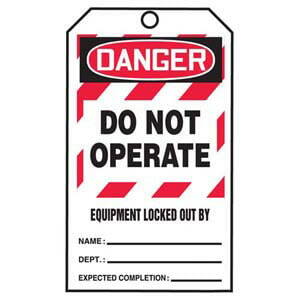 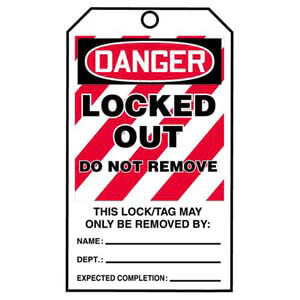 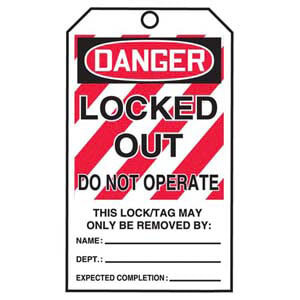 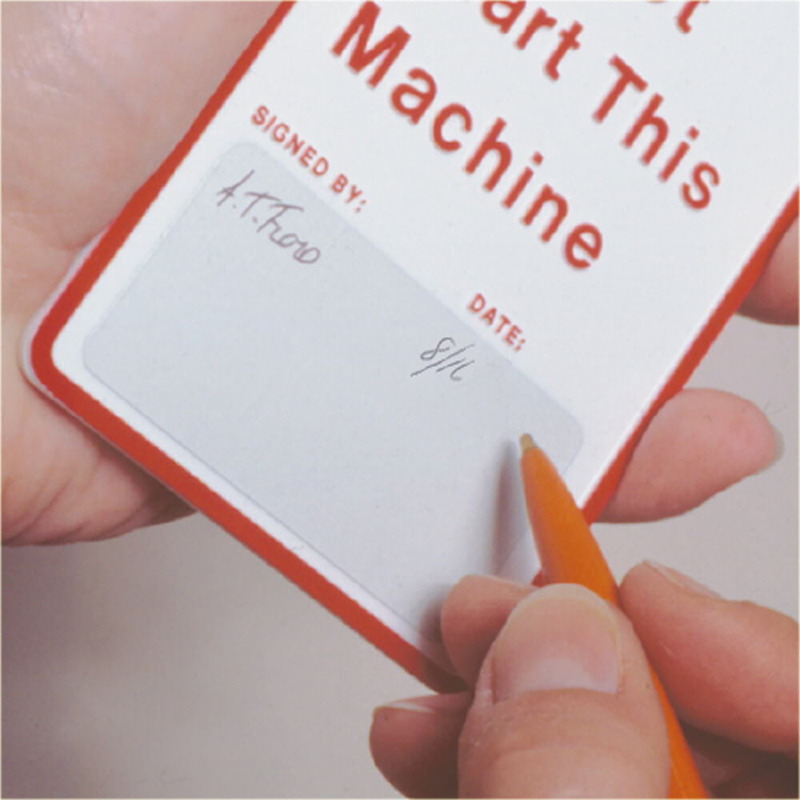 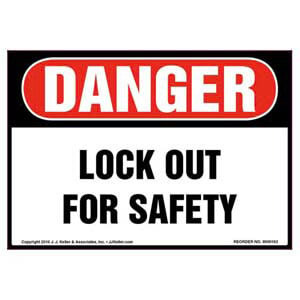 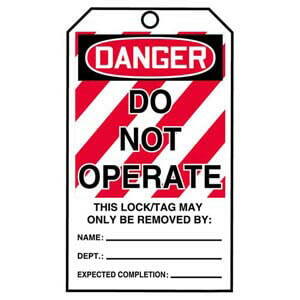 Safety tags in a portable and disposable dispenser, roll for your on-the-go needs.